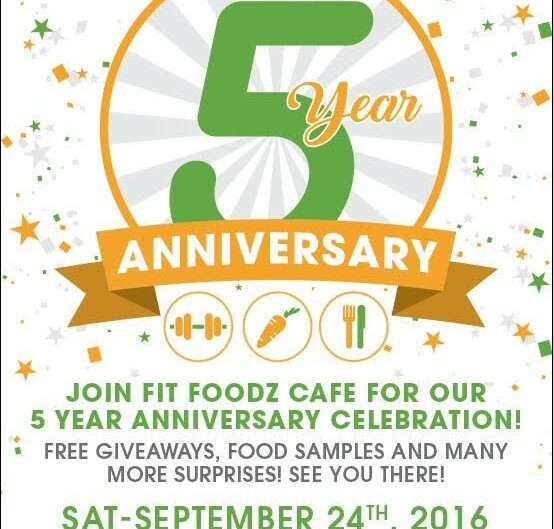 Fit Foodz Cafe TURNS 5! 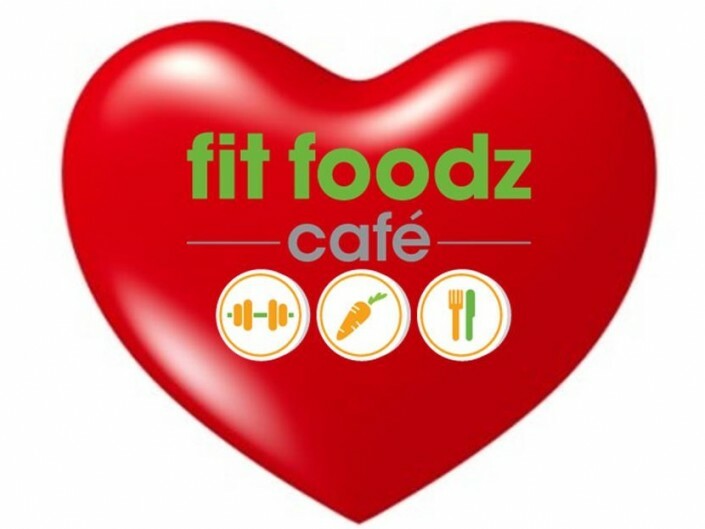 Three days to go until the new bigger and better Fit Foodz Cafe!!! 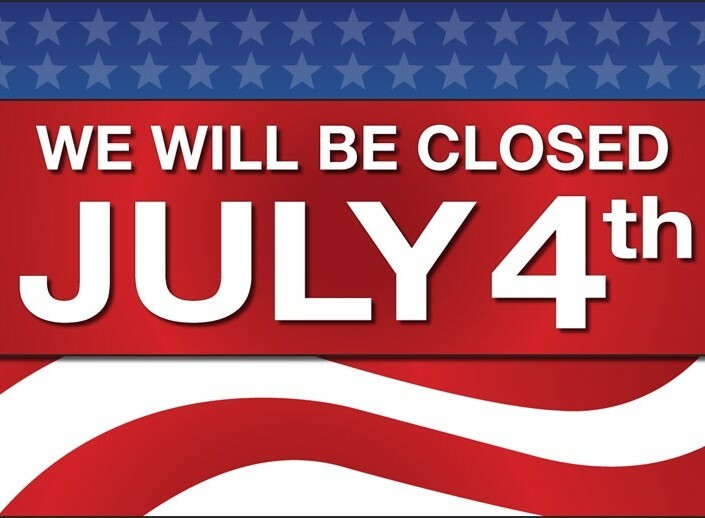 June 6th is the day!!! 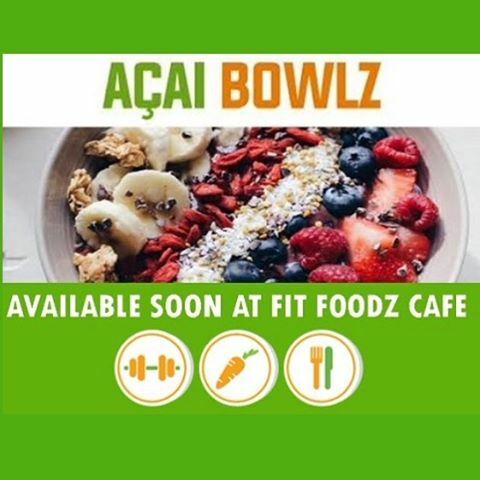 Come and see what's new at your favorite healthy cafe!!! 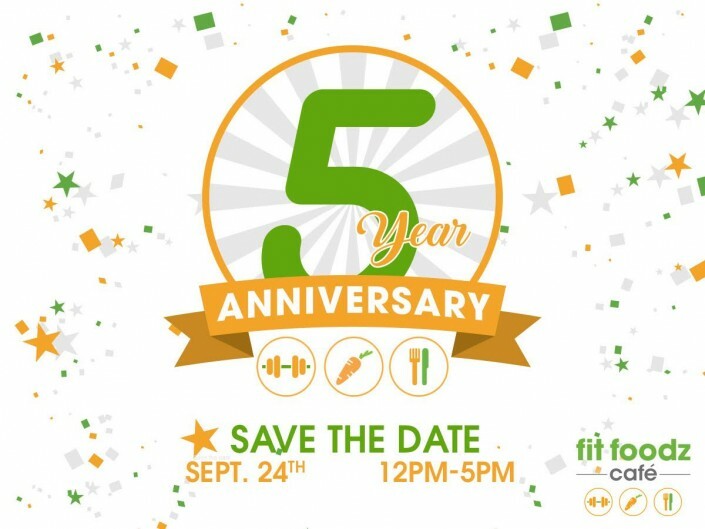 ONE WEEK!!!! 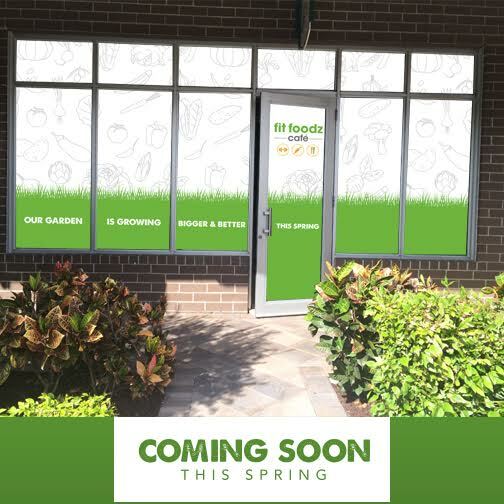 Only 7 days until your favorite healthy cafe unveils our expansion and our new menu!! BIGGER & BETTER THIS SPRING! 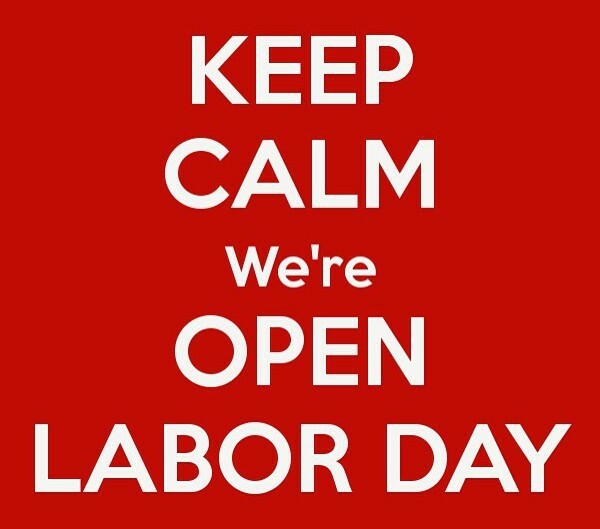 Construction is moving along and we are getting closer and closer everyday to our grand reopening!! HE WON!!!! 16 second win!!! 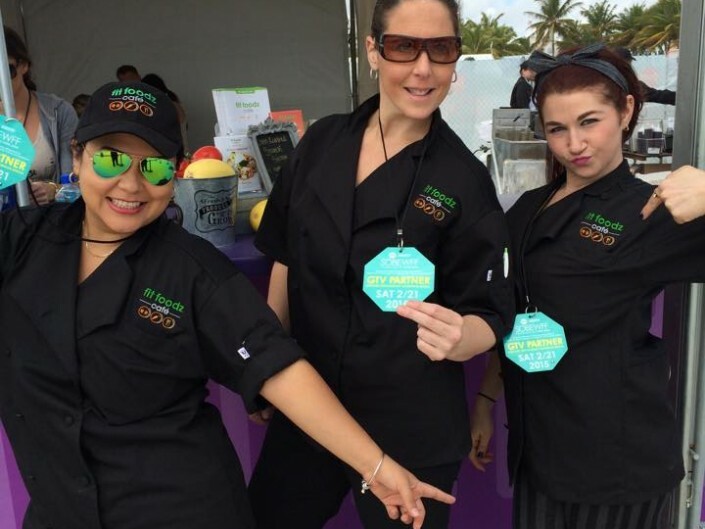 Fit Foodz Cafe at the FOOD NETWORK Food and Wine Festival In Miami again this year!!! Valentine’s Day Kiss Contest!! 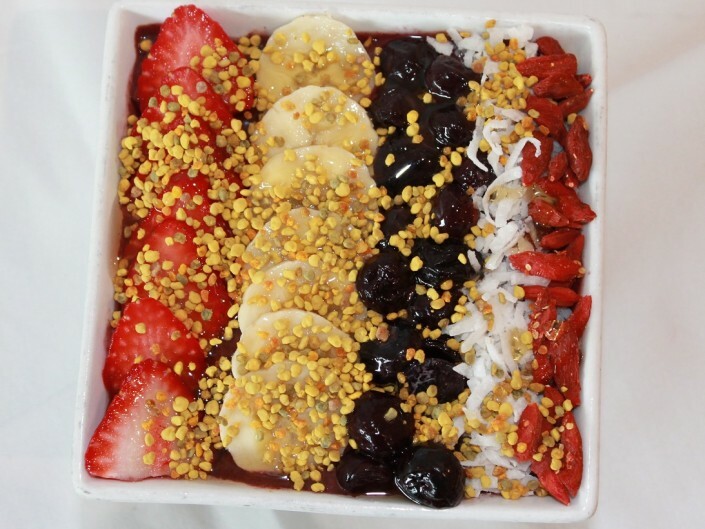 WIN a $25 Gift Card!! 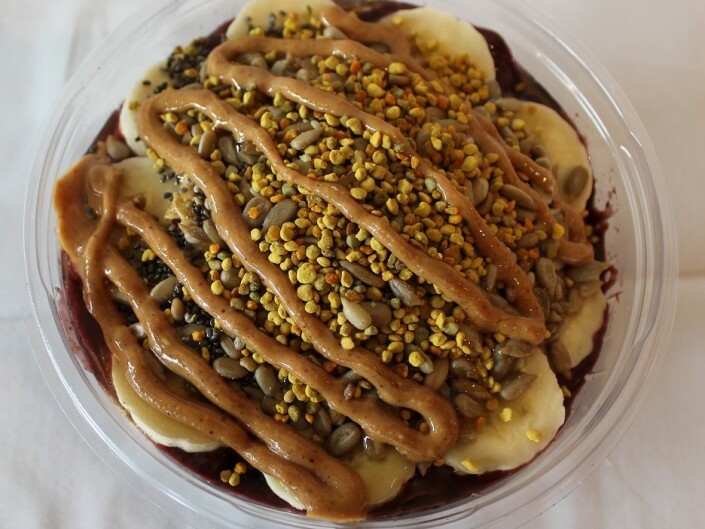 WE NOW DELIVER….WITH DELIVERY DUDES!